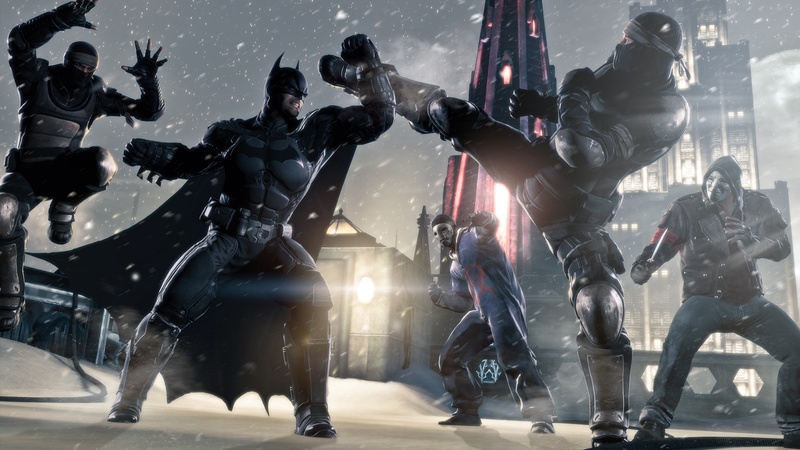 Warner Bros. has released six new screenshots from Batman: Arkham Origins. These images confirm two more characters for the cast: the Joker and Anarky. 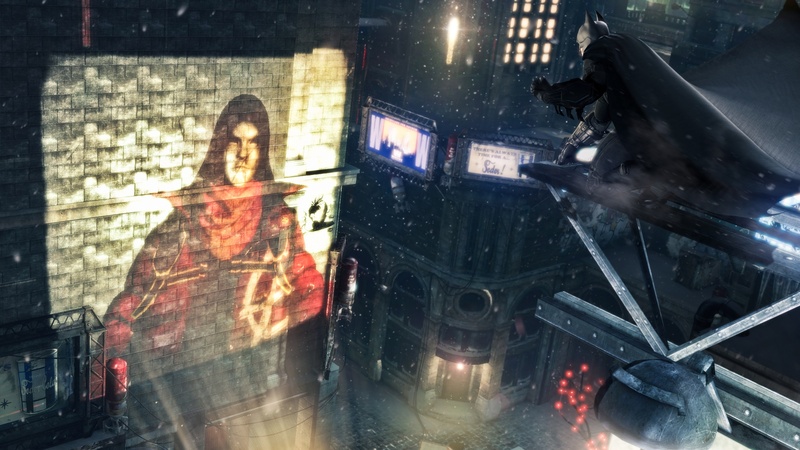 The Joker's inclusion in Origins was only rumored before today. 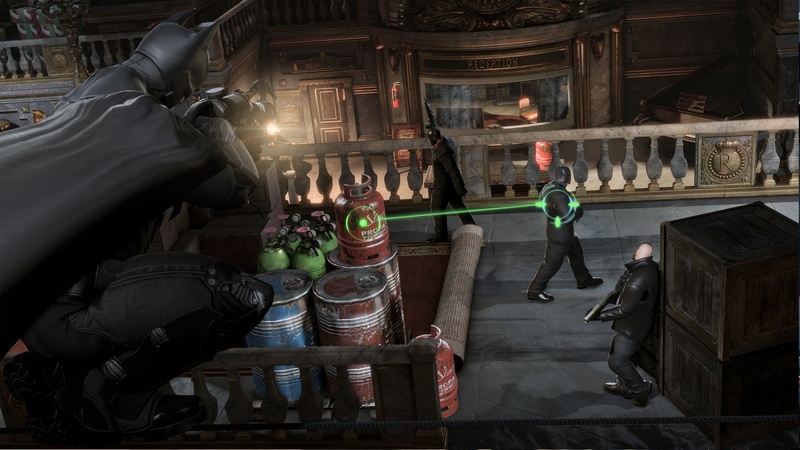 It seemed like a foregone conclusion, though, given his importance in the previous two Arkham games. 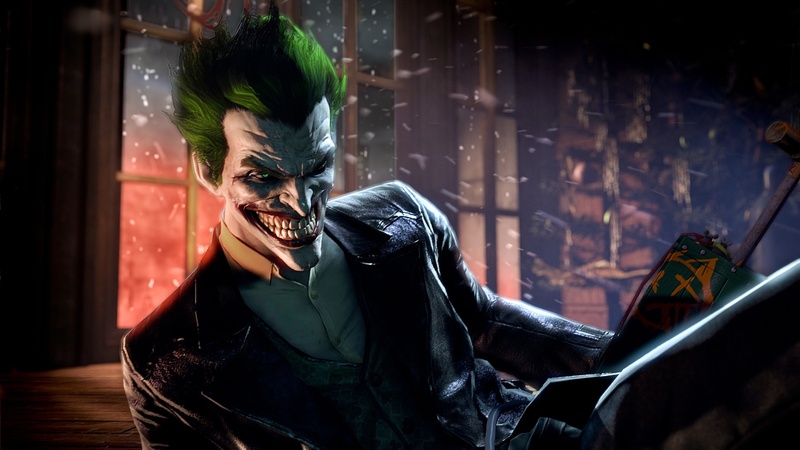 Origins is a prequel so we'll get to see Batman and the Joker facing off for the very first time. Anarky is a more obscure character. 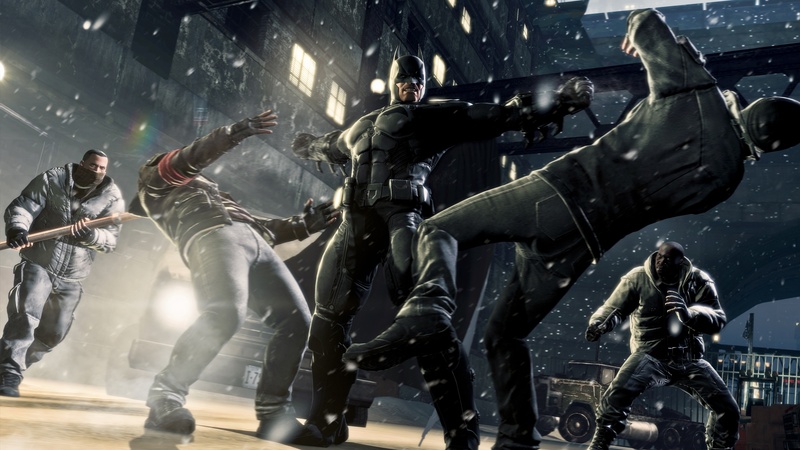 He's a vigilante who uses violent means to further his political goals. In addition to being an adept martial artist, he possesses a range of gadgets to help him in a fight. I'm interested to see how he'll interact with Batman, a vigilante with a very different code, throughout the course of Origins. Thus far, WB has focused their attention on talking about other Origins villains like the Black Mask and Deathstroke. This suggests that they'll play bigger roles in the game. The Joker and Anarky might just be the subject of a handful of missions. 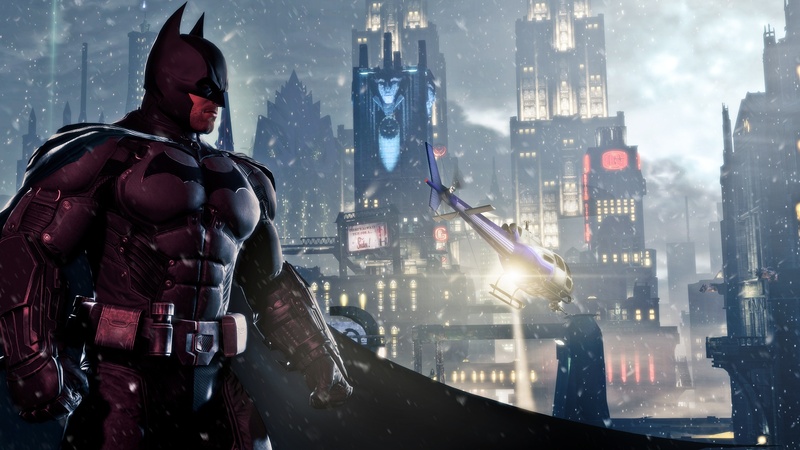 It's a been a big day for Arkham fans. WB released a CGI trailer this morning as well that showed Batman facing off against Deathstroke.